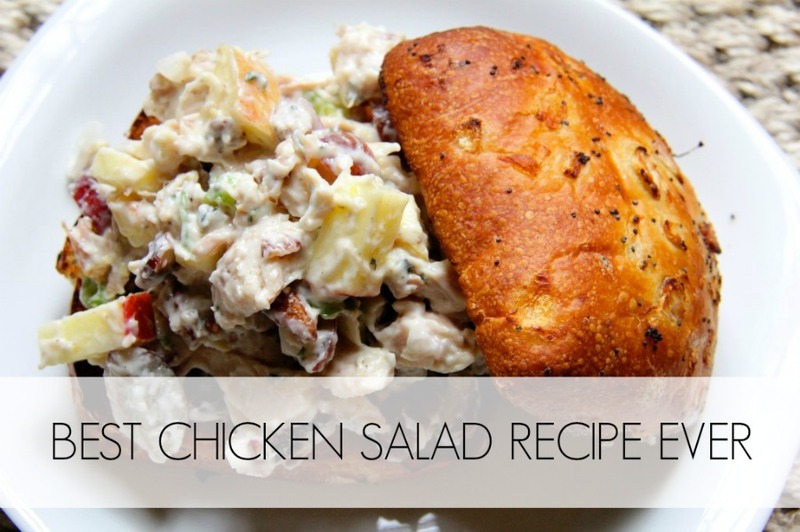 BEST CHICKEN SALAD RECIPE EVER! IT’S CHICKEN SALAD HEAVEN! Every neighborhood grocery store or “The Market” as my peeps call it (apparently we’re from a far off distant time with statements like “I’m off to the market!”) sells rotisserie chickens. Even better are the ones from the wholesale clubs, they’re bigger and actually the size of a real chicken! We often refer to the grocery store ones as “Rotisserie Pigeons” they can be so small. I hate that. …Ok, back to my point. Rotisserie Chickens are a busy family, weeknight, quick meal on the table, miracle ingredient. Buy several and pull the meat off and place into freezer bags. You can make quick pastas, tacos, soups, you name it. 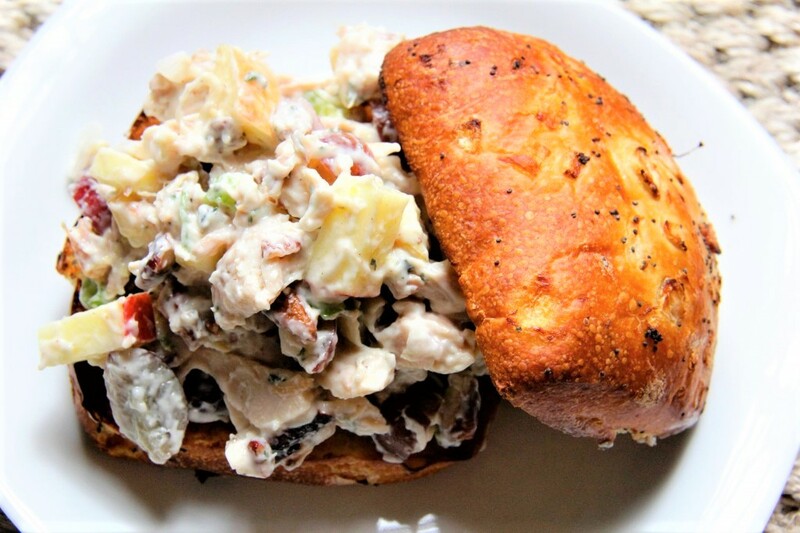 The meat is tender and juicy, which is why its great for the best chicken salad recipe. 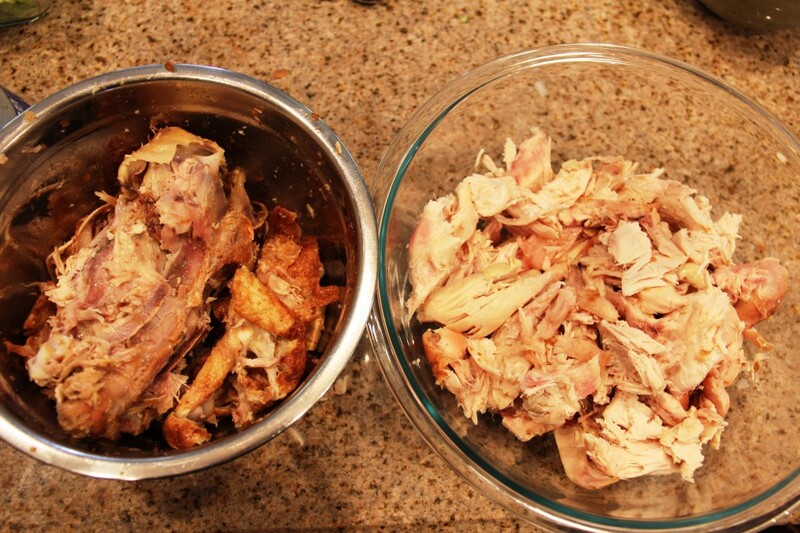 Plus if you’re gonna fuss over chopping fresh ingredients, do you really want to also spend time cooking the chicken? When I pull the meat from the chickens (plural because I always do at least 4 or so at a time), I set up this rig. Put on that secret show you’ve been dying to watch once you’re alone (Love me some BRAVO TV) OR your favorite jam music. Set up 2 large bowls. One for the meat and another for the bones/skin. Pull every morsel you can leaving in as big of hunks as they come off the bird. 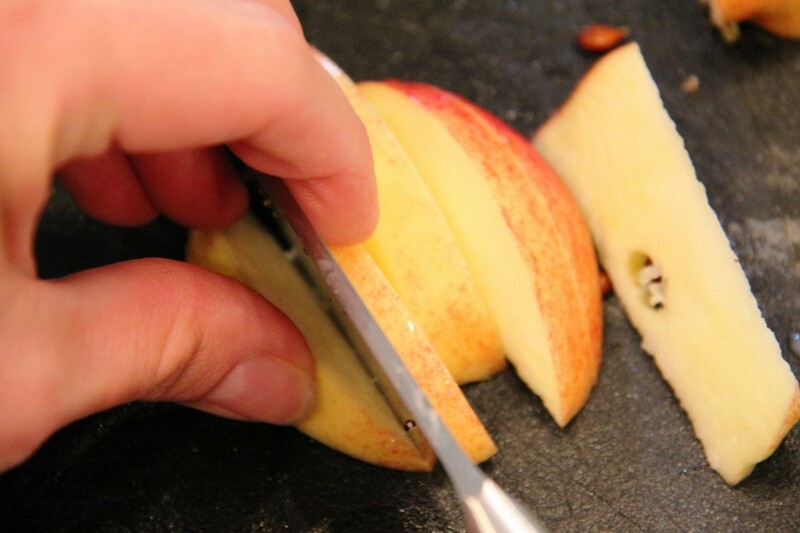 You can chop how you need when you cook with it later. Grab some quart sized freezer bags. I always put 2 heaping giant MAN-sized handfuls (I’m 6’1″ so my hands are BIG, petite lovely dainty girls might use 3 handfuls) into the bags. Squeeze all the air from the bags and zip them up. Then fill a dated & labeled (ie:COOKED CHK) gallon sized freezer bag with the smaller bags and place in the freezer. 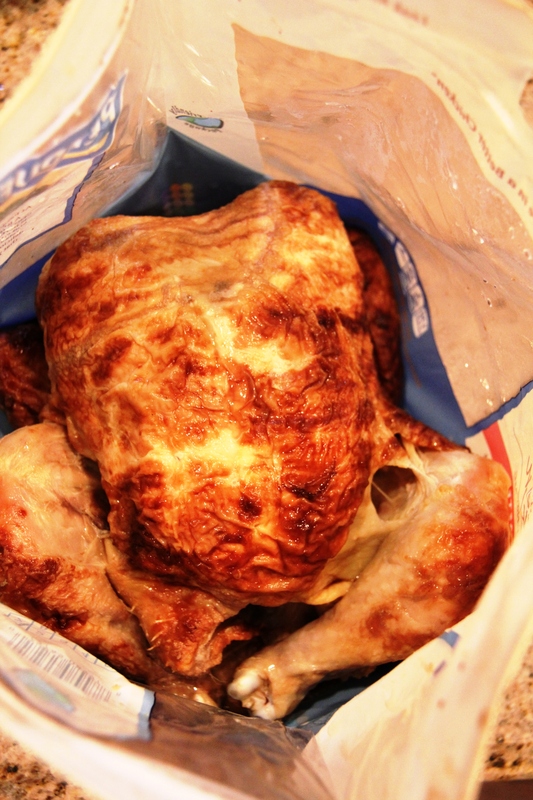 When you need chicken, simply pull out a bag or two to defrost for your next recipe. 1 bag = about 2 cups cooked chicken. You’ve just given yourself a huge freezer giftie! Grab a big bowl and place chopped rotisserie chicken in first. 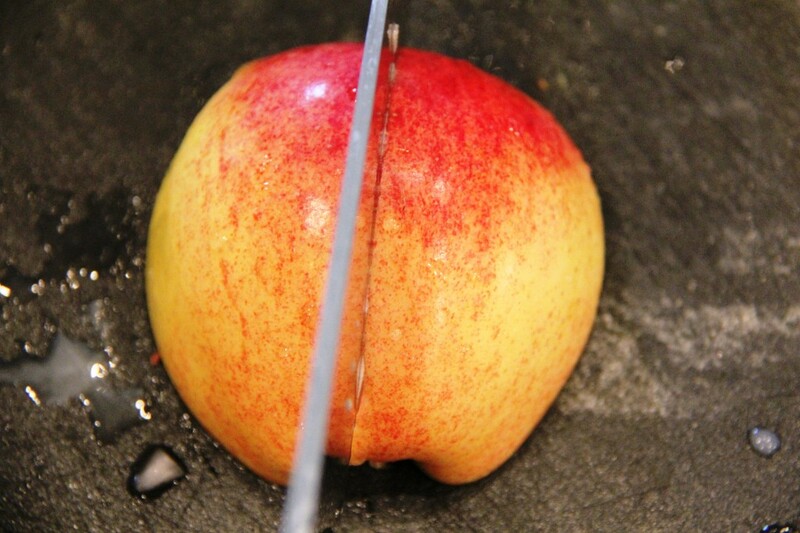 Next chop up the fruit.Here’s a quick tutorial on chopping & slicing apples in a flash. 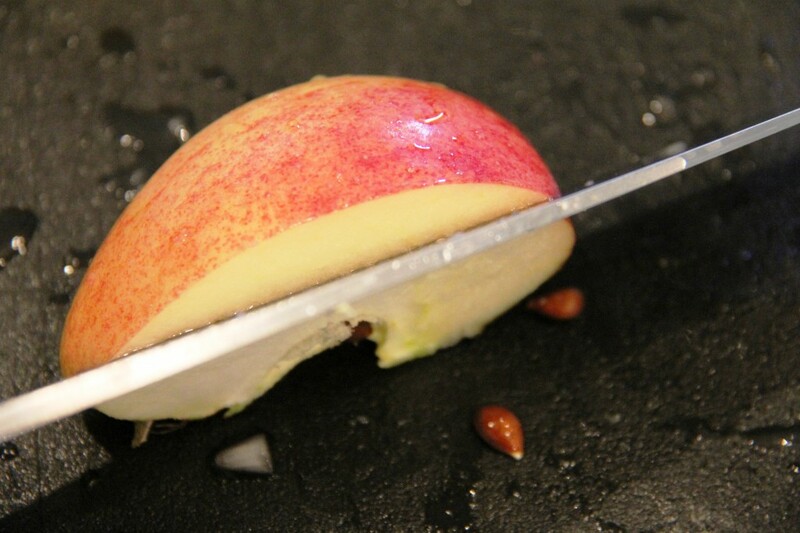 Put down the pairing knife and grab a chef’s knife. 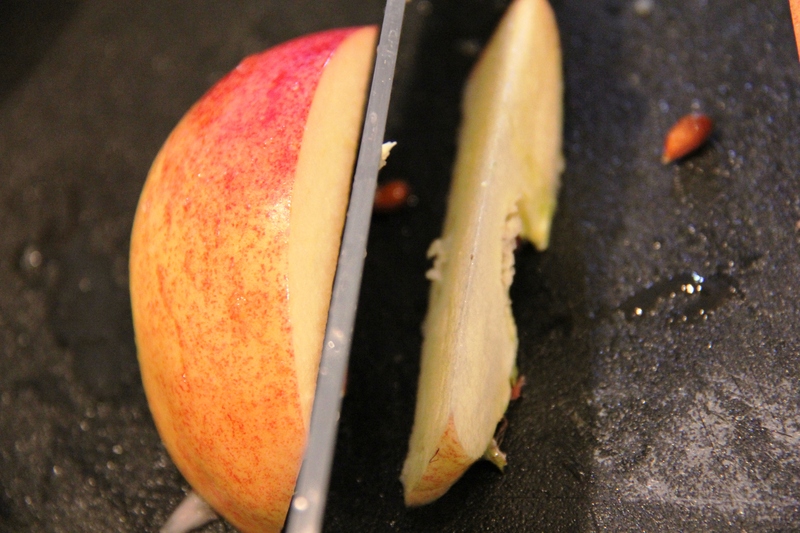 Big knife, Big cutting board, that’s how we roll! 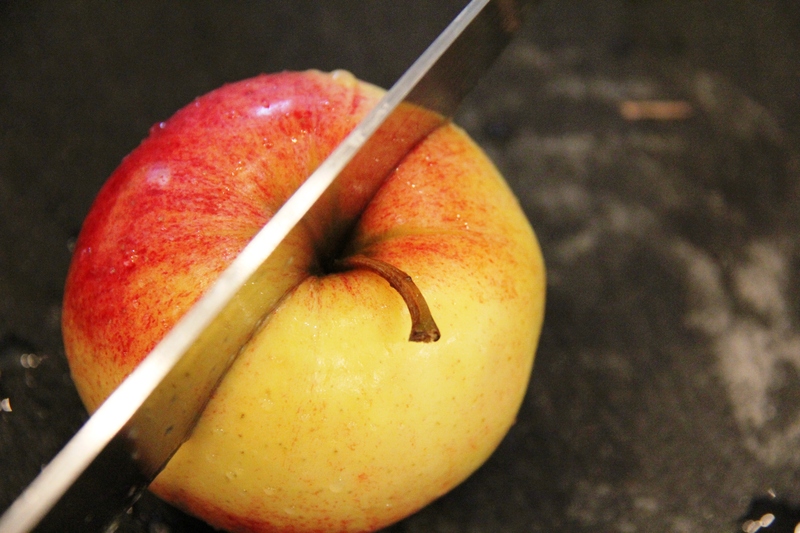 Slice it lengthwise. Stop here if you just want slices. 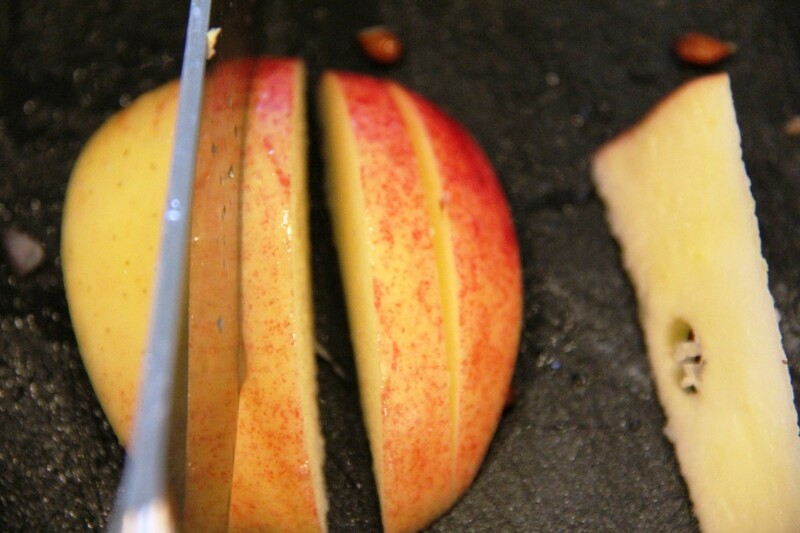 I can whip thru a dozen apples in a matter of minutes for school snacks. 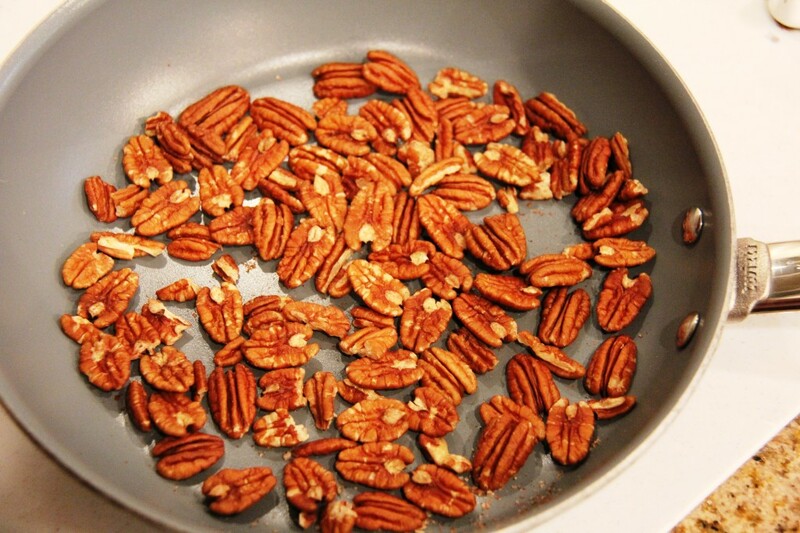 Toast the pecans in a dry pan over medium heat. When they’re golden, hot and fragrant, they’re ready. I do them this way instead of in the oven since I’m horrible disgrace at setting an oven timer and I’ll forget about them and they’ll burn. DO NOT BURN THEM! Burnt nuts become bitter and you have to toss them in the trash. You can do a large batch and keep in an air tight container for up to 2 weeks. This is a mythical timeline in my house because no matter how much I make, my kiddos manage to eat them all. They’re great for yogurt, oatmeal, salads, snacking, etc. Toasted nuts are more flavorful because toasting releases their oils where the flavors are locked in. 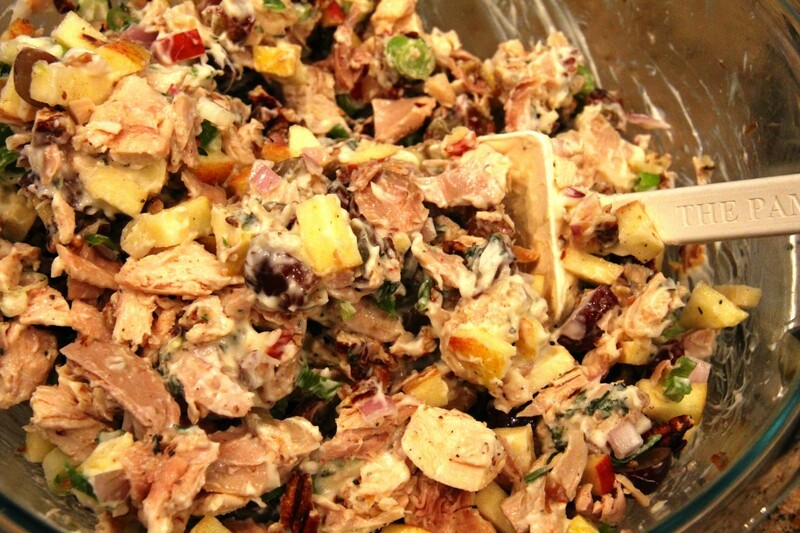 MAKING THE BEST CHICKEN SALAD RECIPE – EVERYTHING IN ONE BOWL! Add all the ingredients into the bowl with the chicken. Chopped apples, sliced crisp red grapes, toasted pecans, shallots, green onions, fresh thyme, kosher salt, freshly ground pepper. Ooh, its going to be so darn tasty! Stir in some mayo. You can use low-fat here or the kid made with olive oil or just the best darn stuff your granny used to use. Any kind you like. If you’re looking to cut the fat, use half mayo/half plain non-fat Greek yogurt. 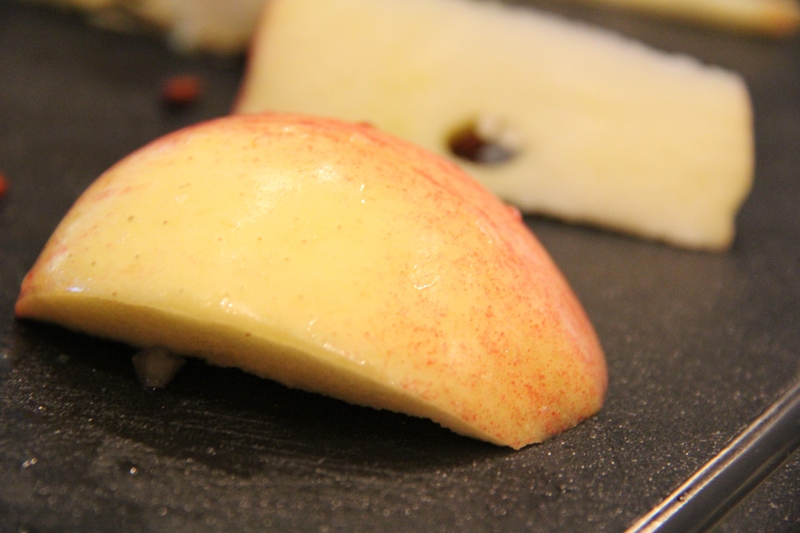 Final step is adding the juice and zest (zest is where the flavor lives) of a lemon. Not only does it brighten the Chicken Salad but it helps preserve the fruit while it survives in the fridge till the last morsel is gone. TIP: If you don’t have a microplane zester, get one. 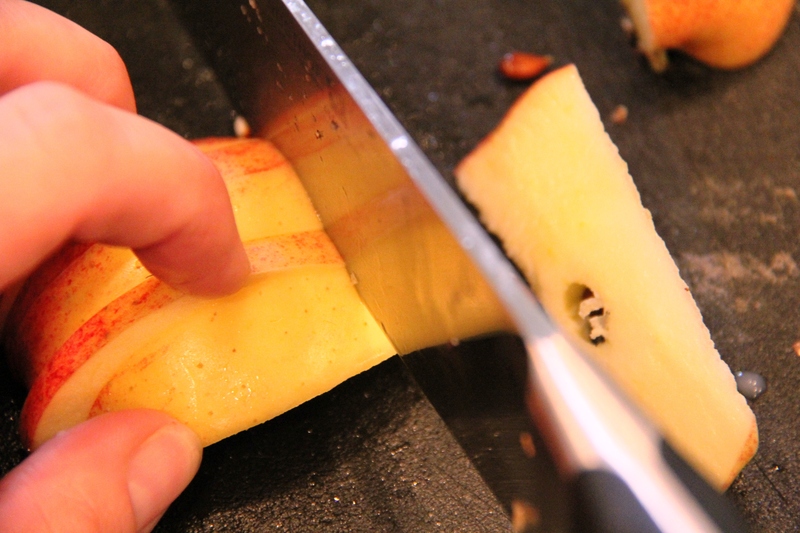 And if you’re one who likes to grate your garlic, get two. You’ll never get the garlic flavor out of your zester and no one likes garlic flavored lemon bars! Lemon juice and zest makes the salad bright! Add a scoop of chicken salad to a leafy salad, roll it up in a whole grain wrap, or serve on your favorite bakery roll. We are in love with these Brioche Onion Rolls from our local Costco. 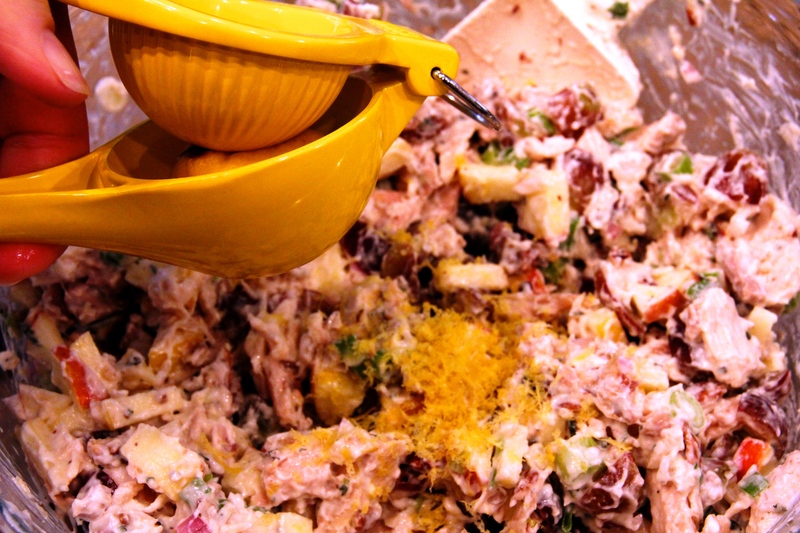 They are the perfect pathway to Chicken Salad Heaven! 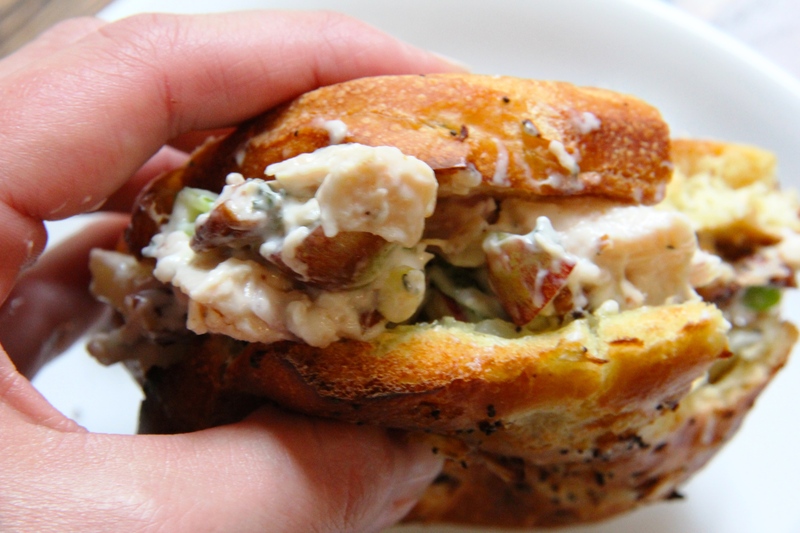 Excuse me…I need a minute alone with this sammie. 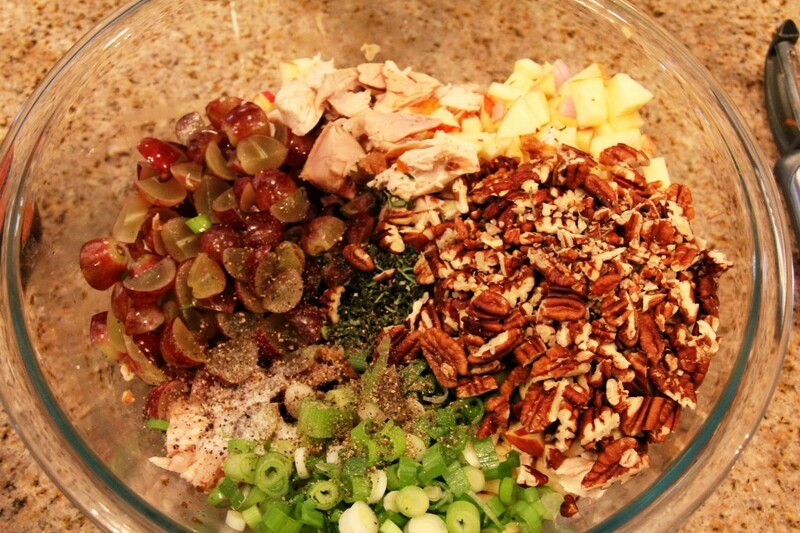 In a large bowl, mix all ingredients together. 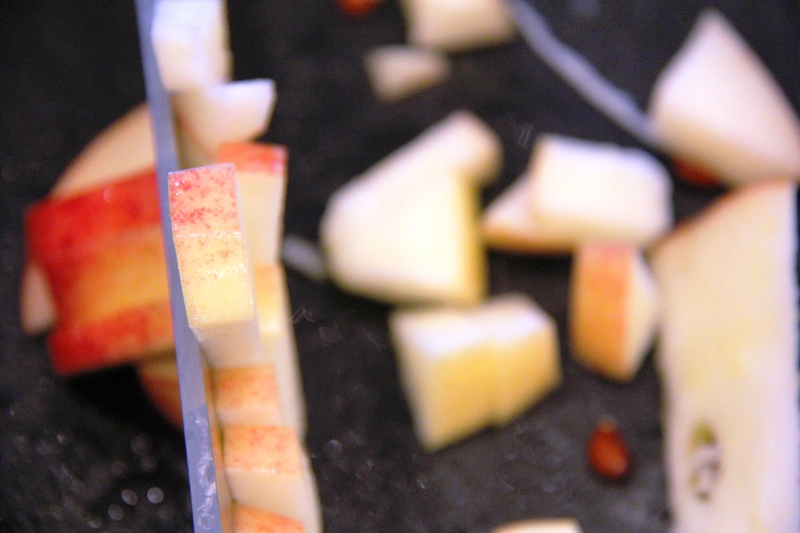 Taste for seasoning and adjust where necessary. Store for up to 4 days in the fridge in an airtight container. Where is the actual recipe with the ingredients for your scrumptious chicken salad? I’m sorry, but I am just old enough to want a recipe with the ingredients listed. 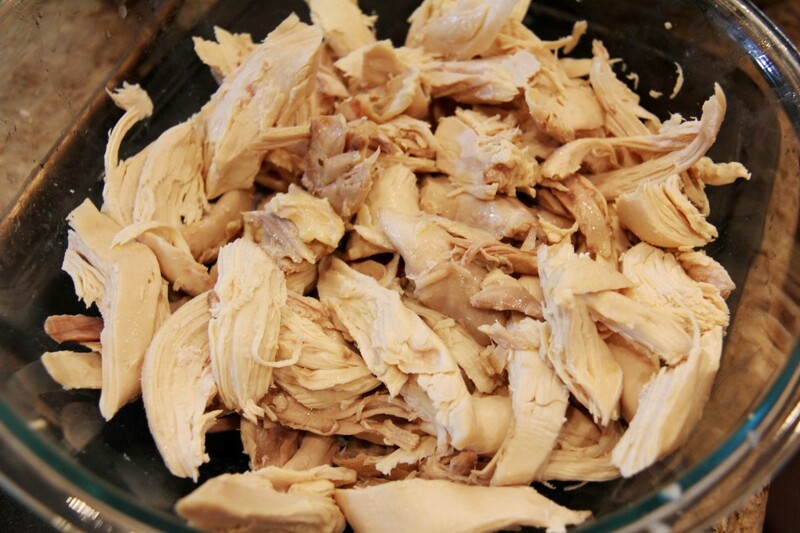 Your Chicken Salad Recipe just has the directions…that is NOT a recipe! Kathy, I’m sorry that recipe is missing. There must be glitch and I will get that fixed right away! As you can see with all our other delicious recipes, I don’t think just the directions equals a recipe either.